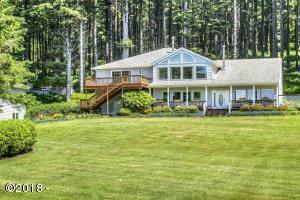 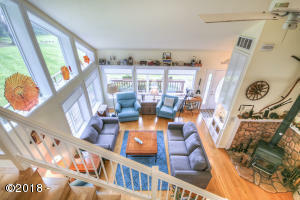 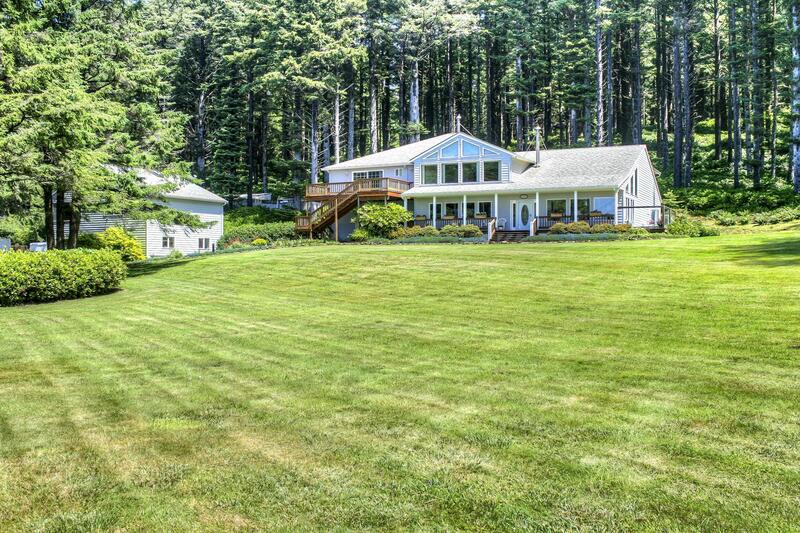 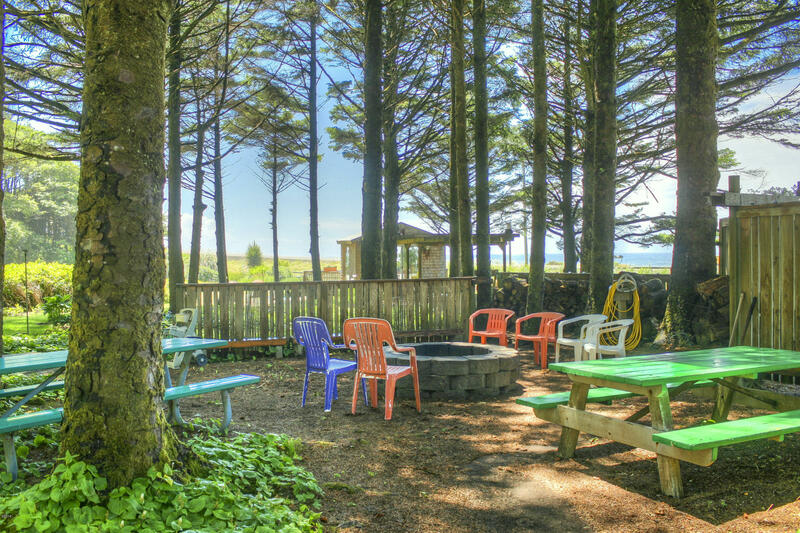 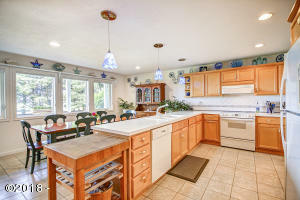 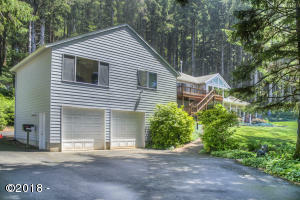 Magical seaside beach retreat on almost 4 pristine and private acres. 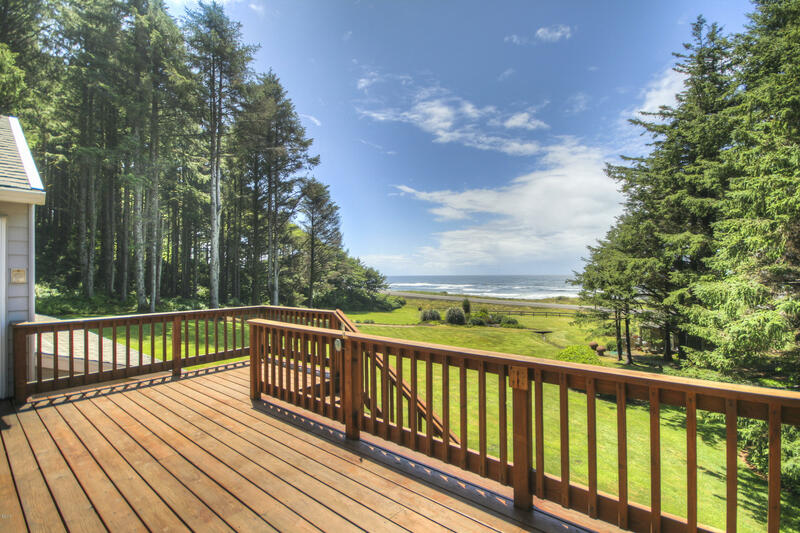 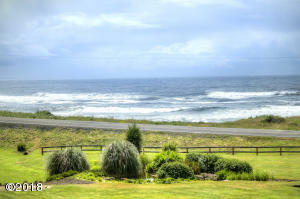 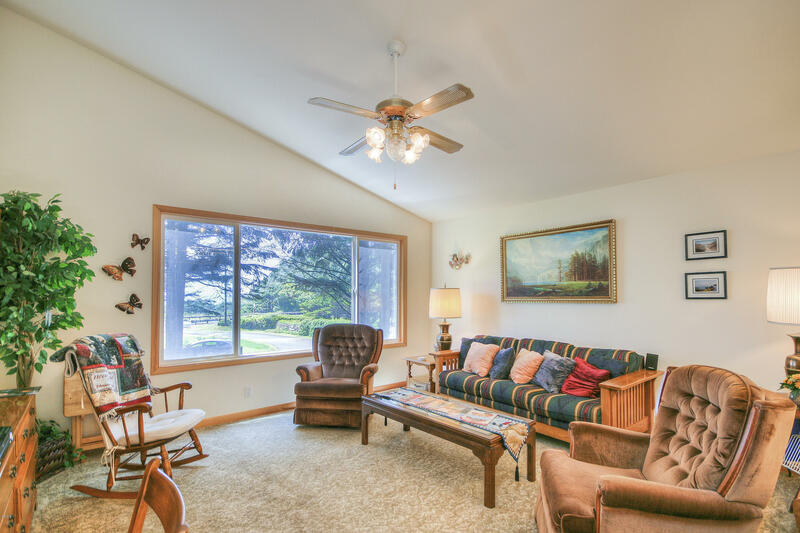 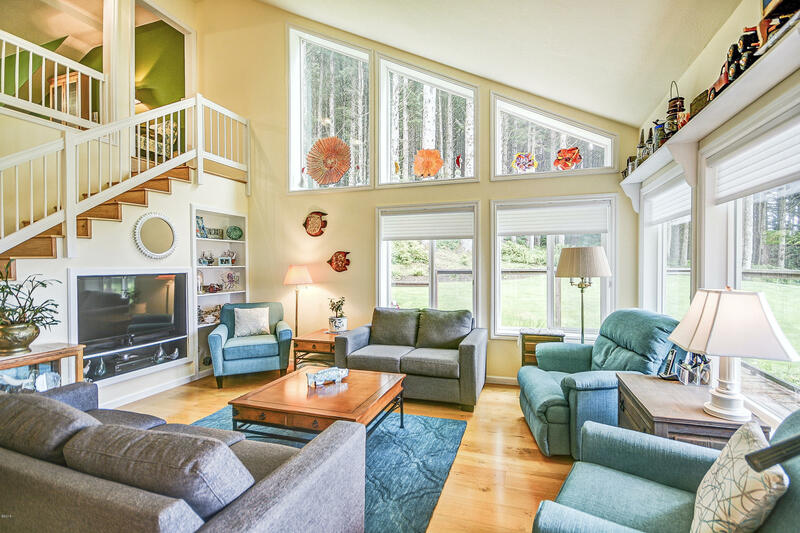 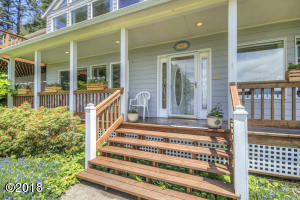 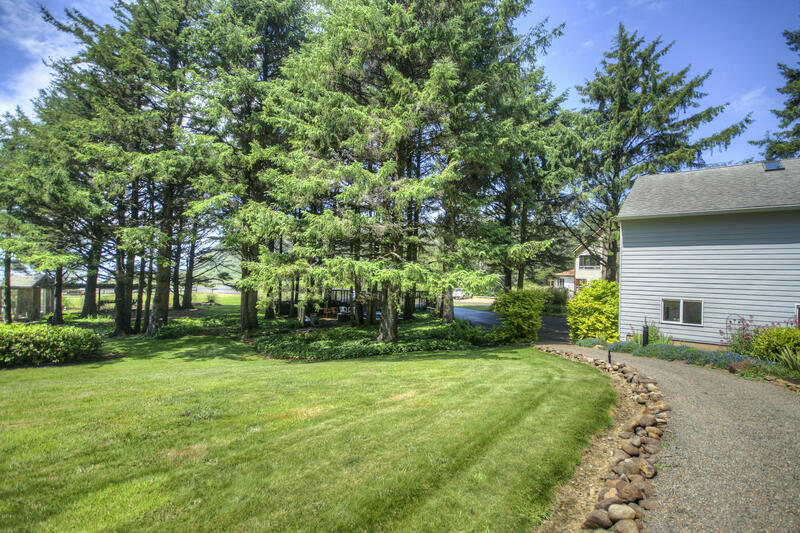 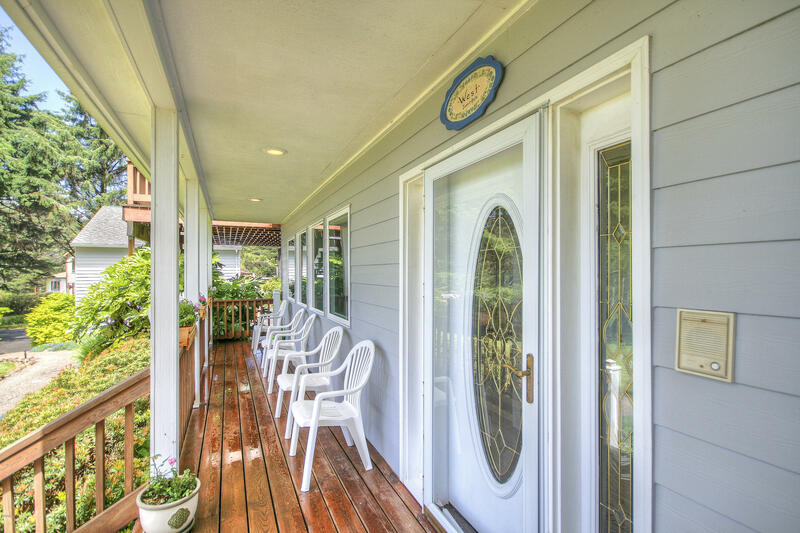 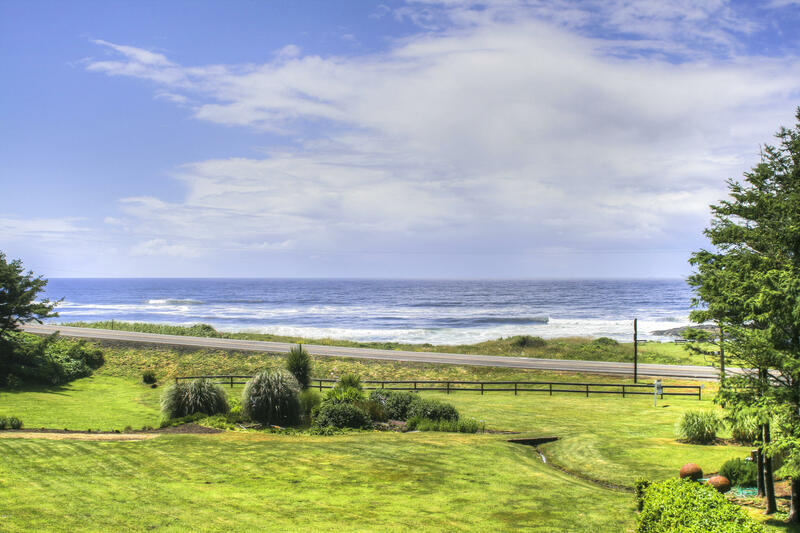 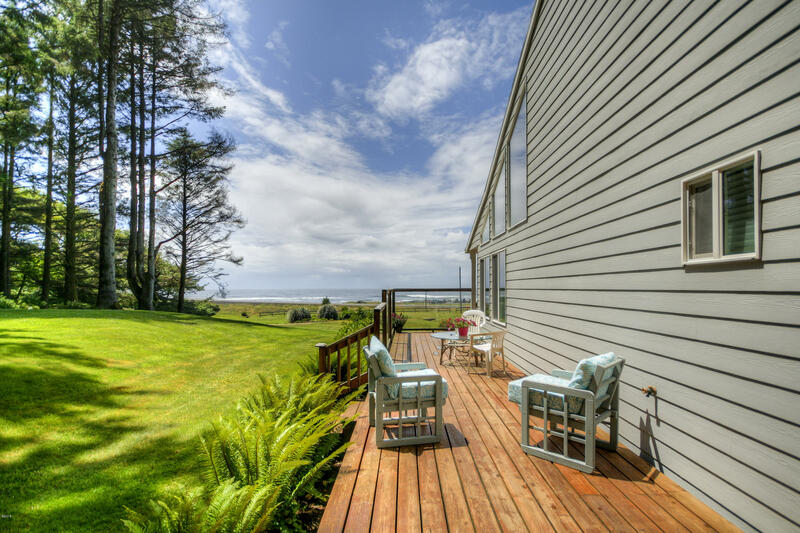 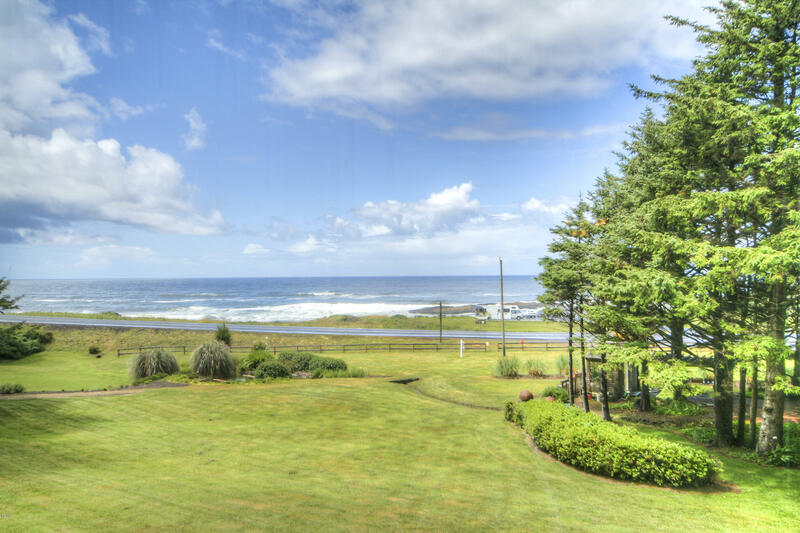 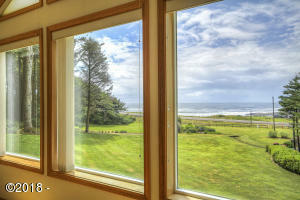 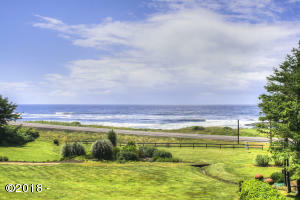 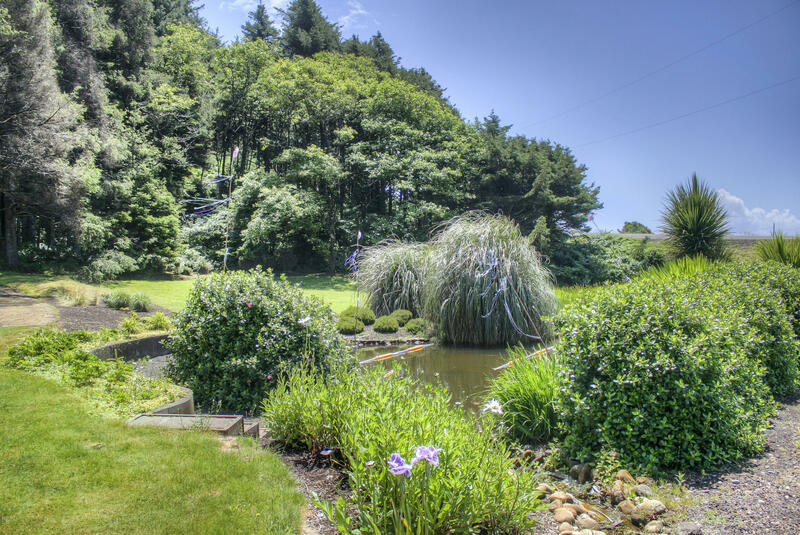 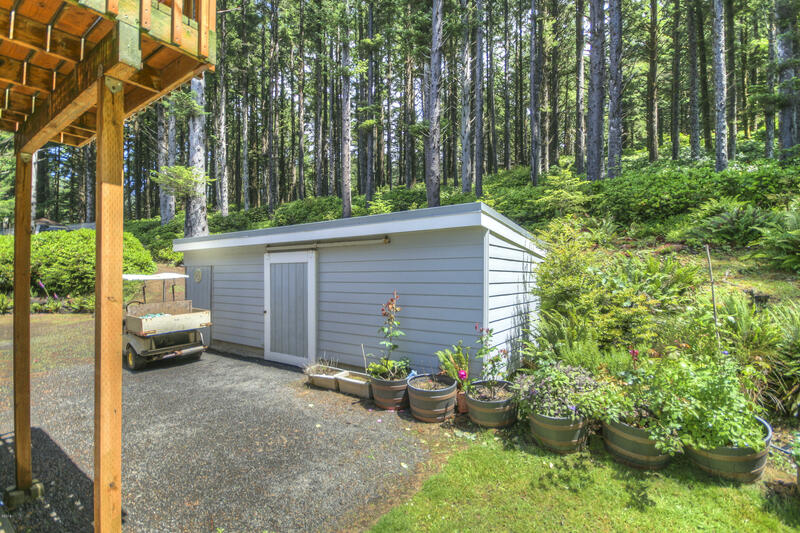 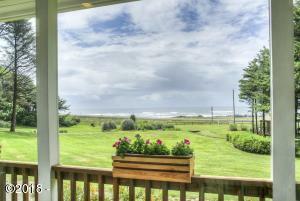 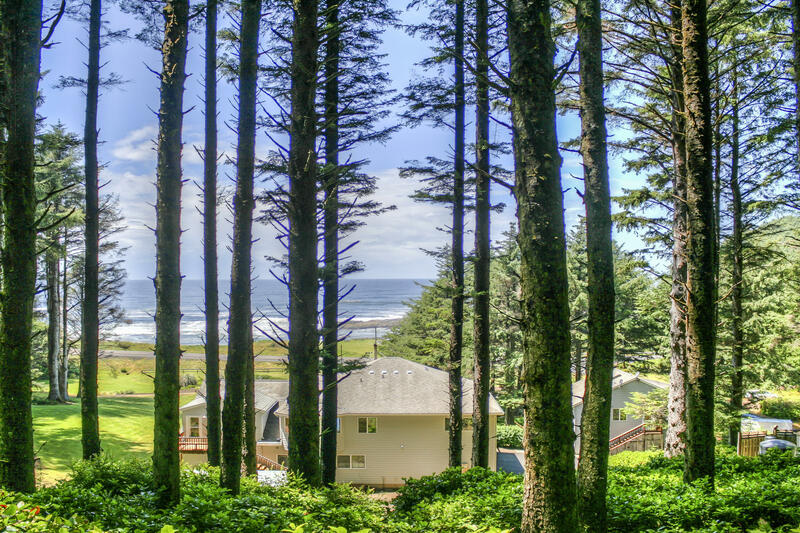 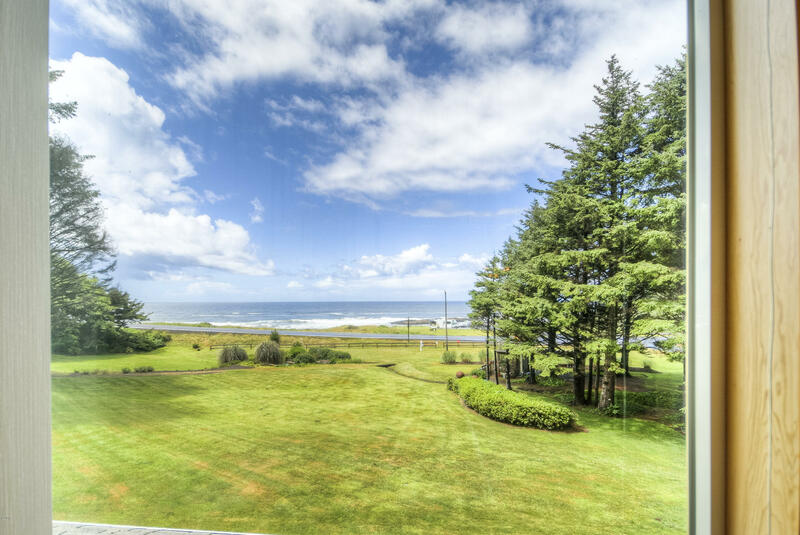 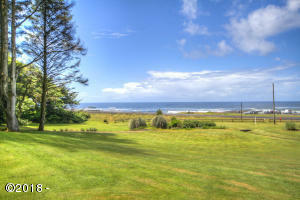 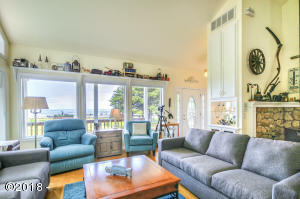 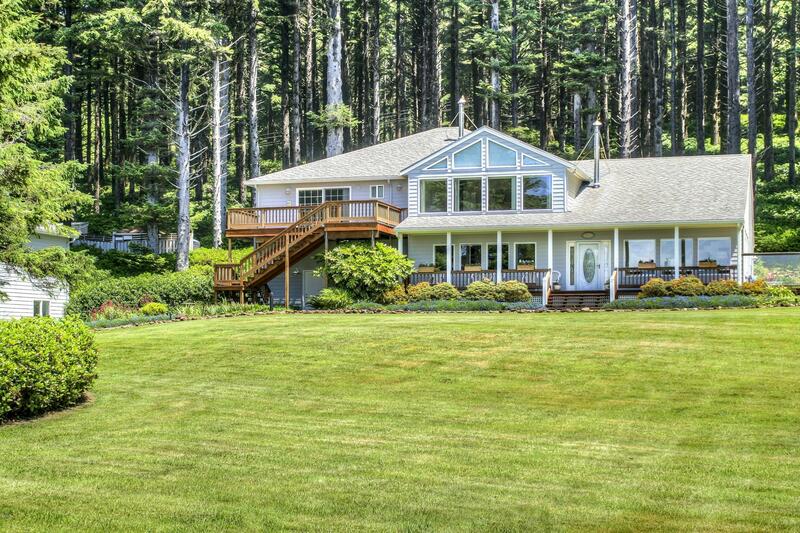 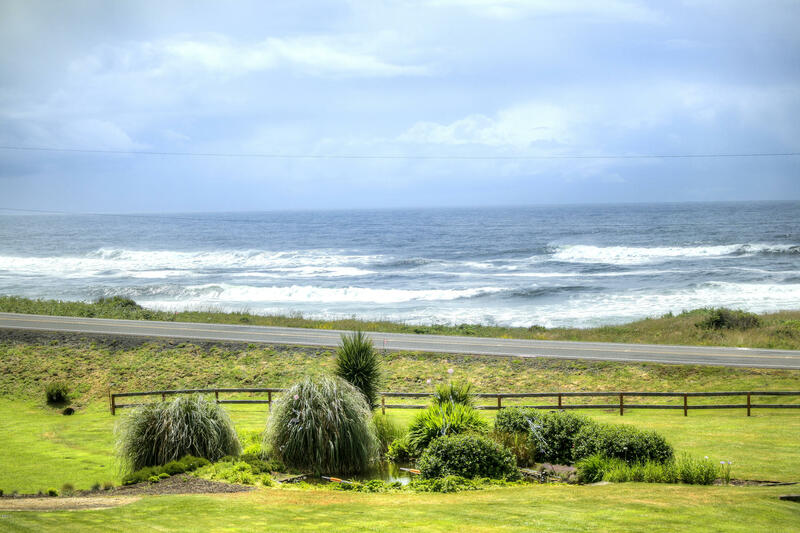 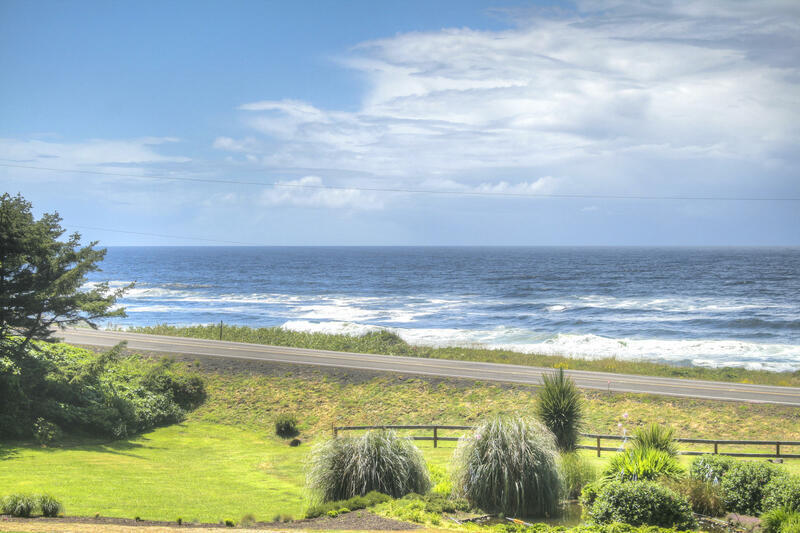 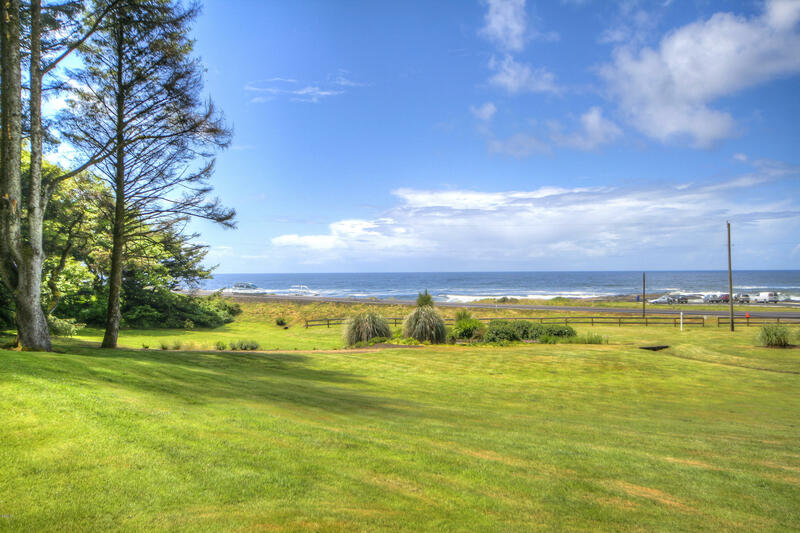 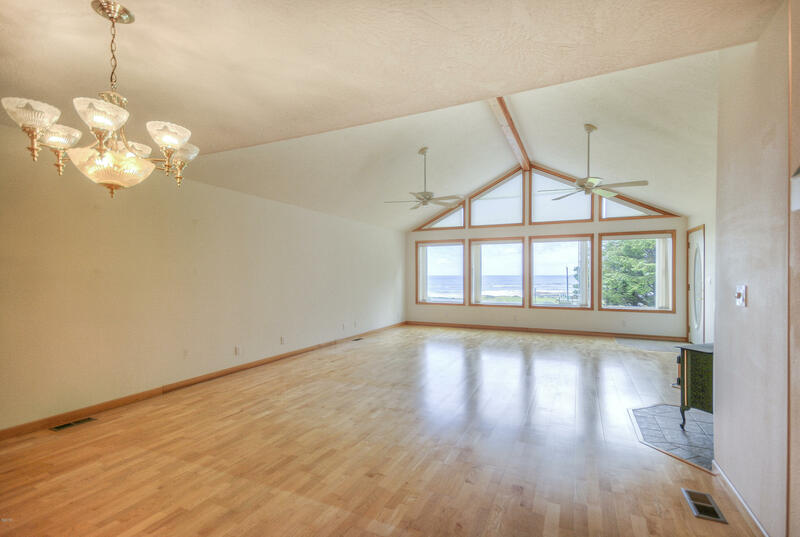 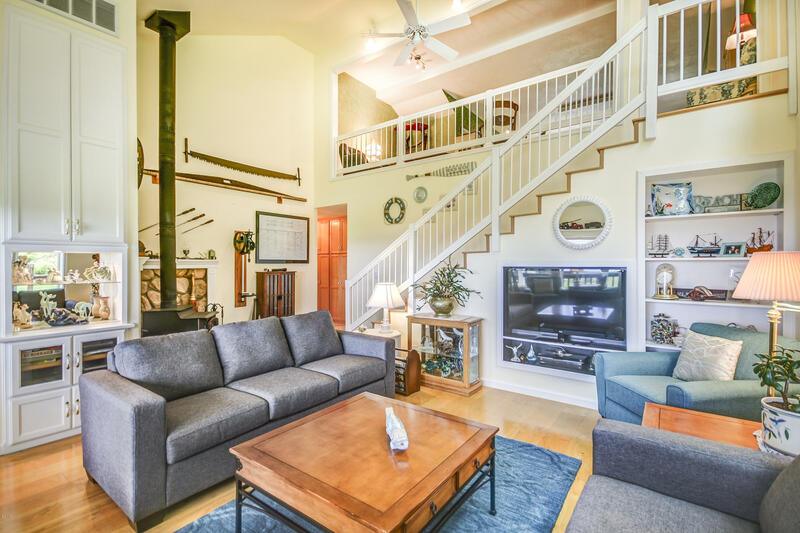 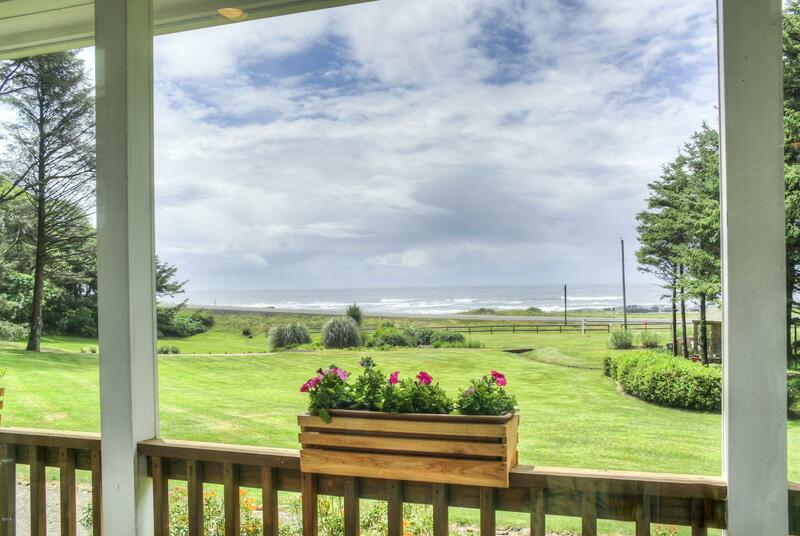 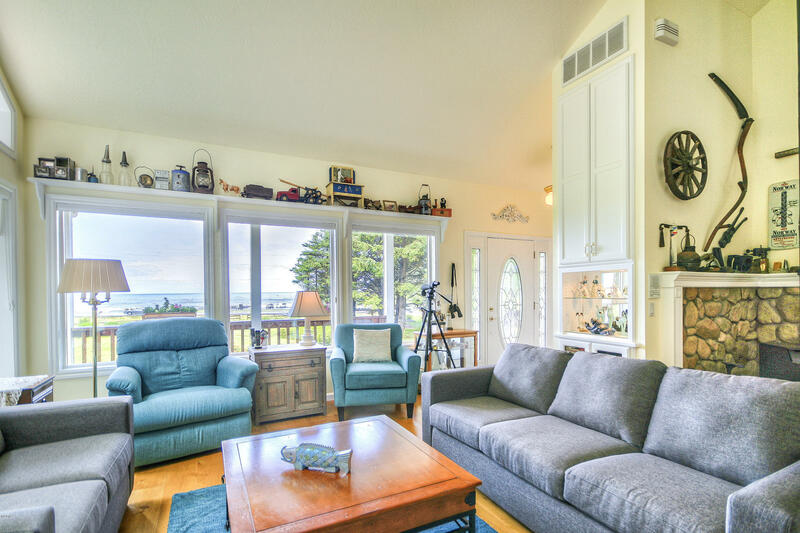 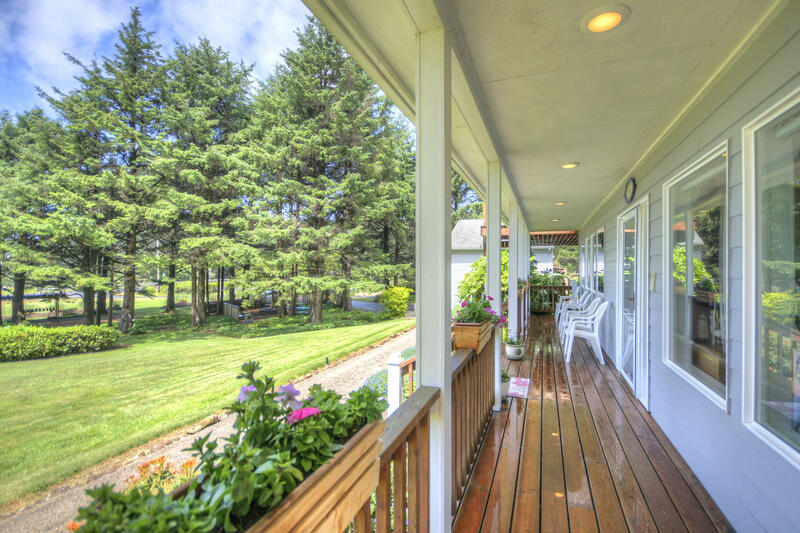 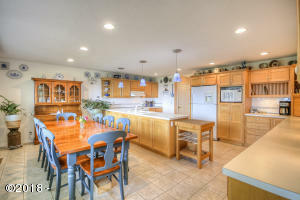 Exceptional Yachats custom home presents dramatic wide Pacific Ocean views, expansive velvety lawns underfoot with serene koi pond plus 2 acres of private forest to convene with nature. 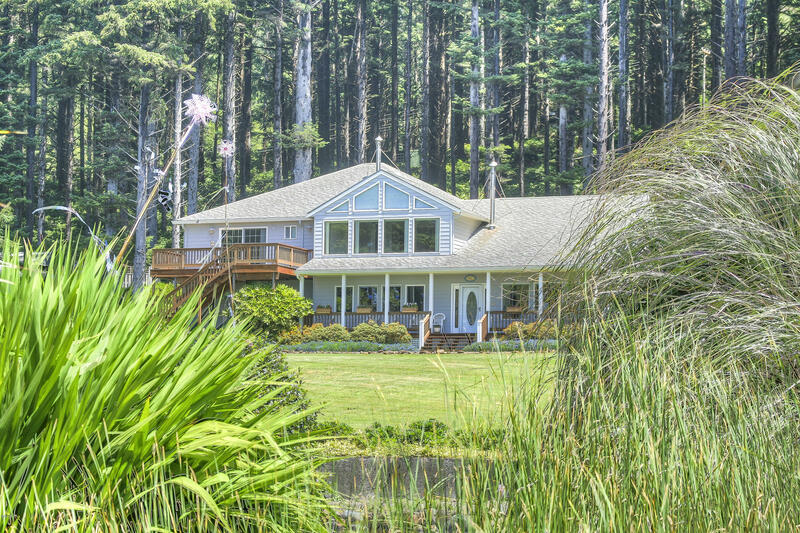 Main home is artfully constructed for dual or private living and offers solid design paired with desirable quality features throughout. 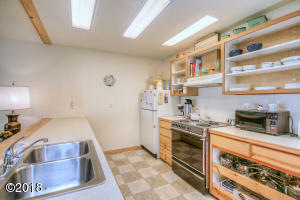 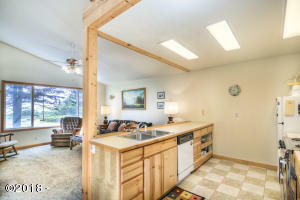 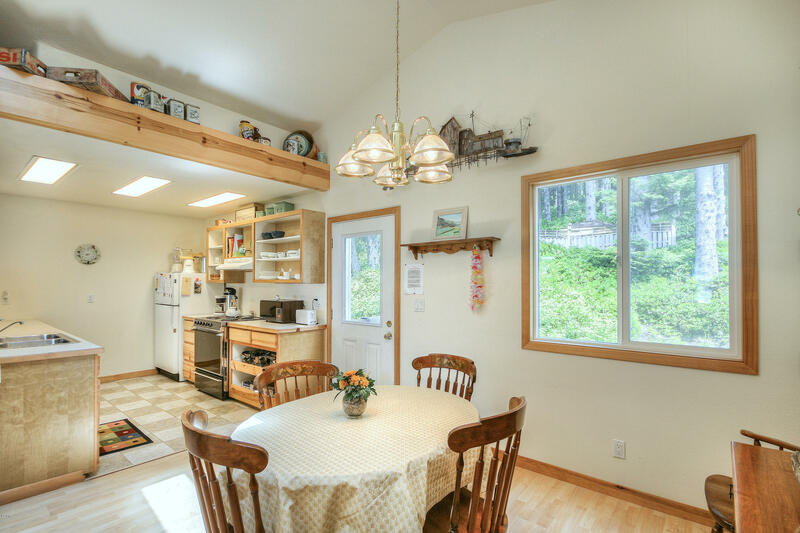 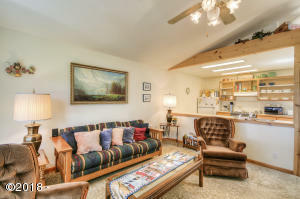 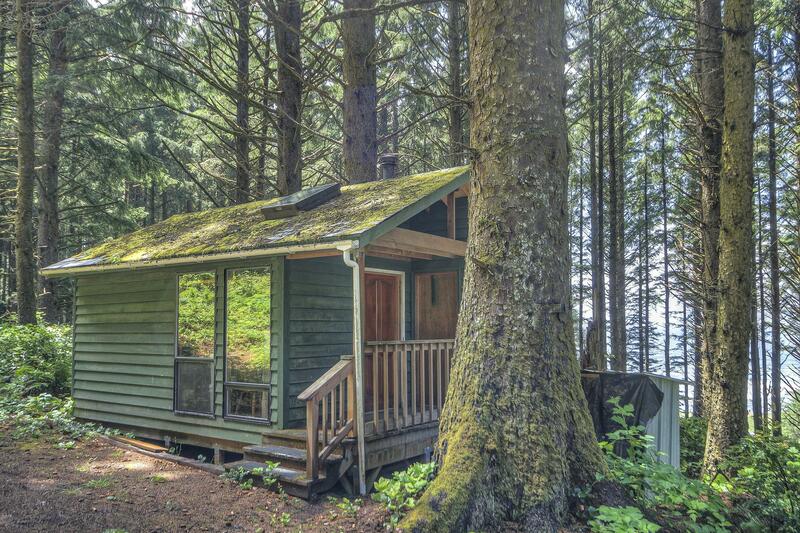 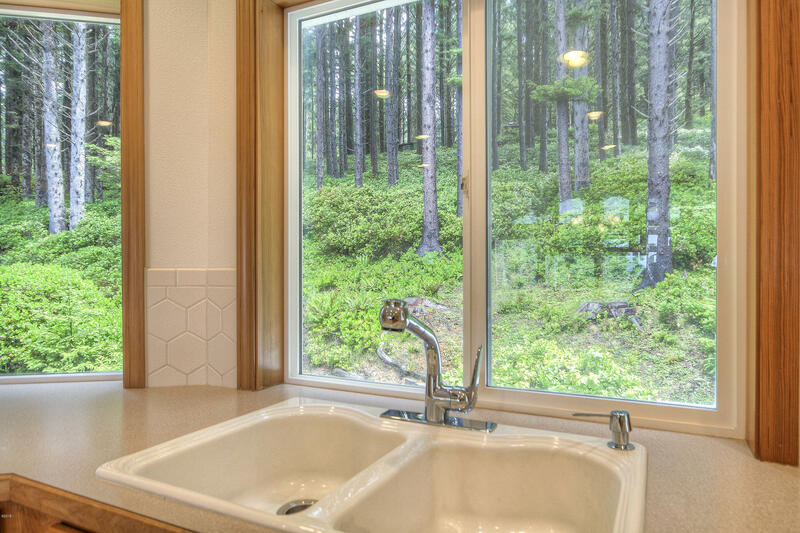 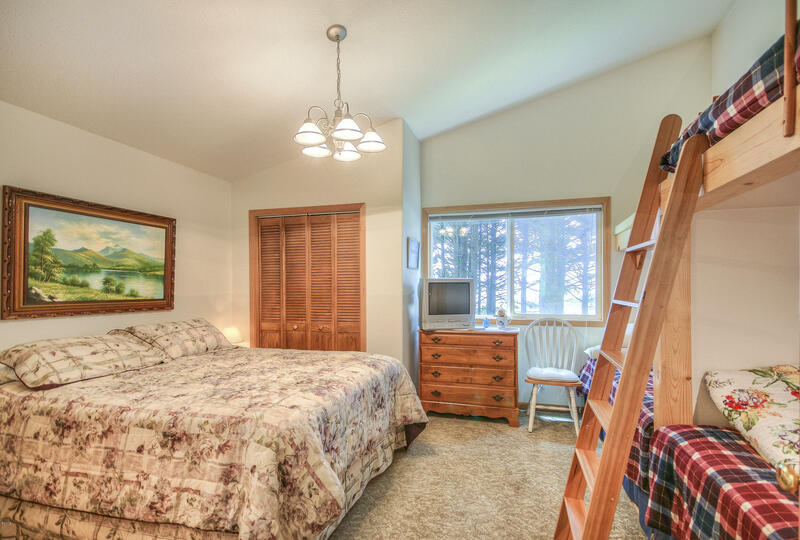 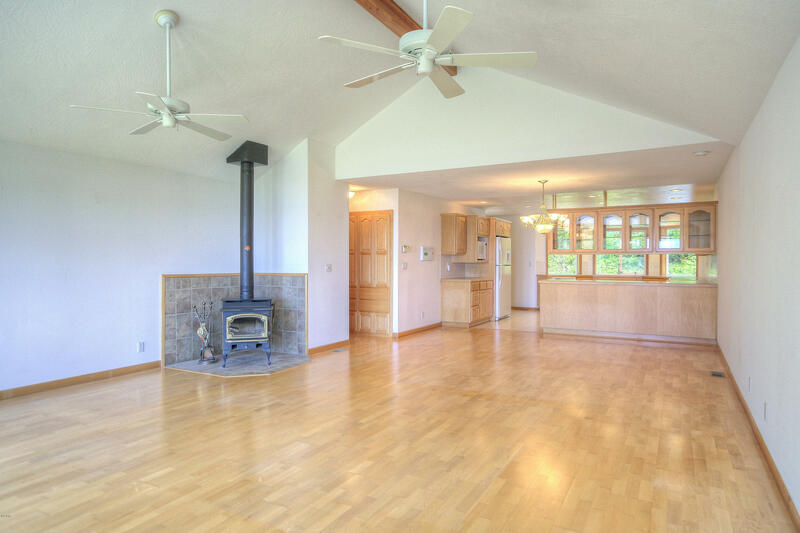 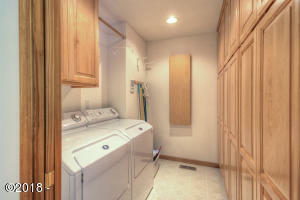 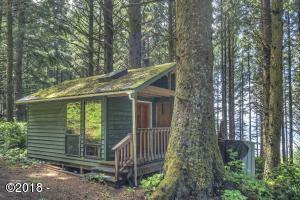 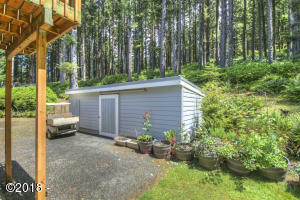 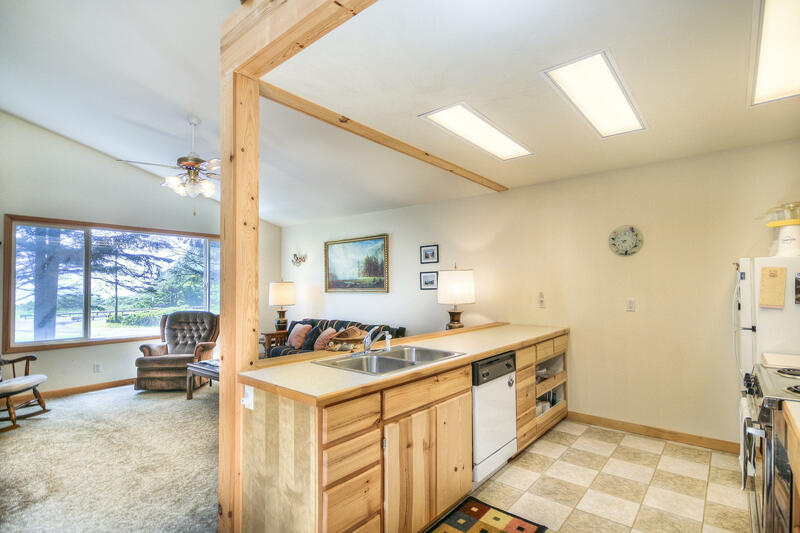 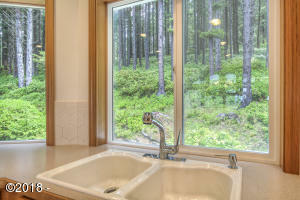 Darling forest guest cabin tucked away in the woods sleeps 6. 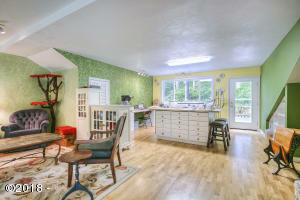 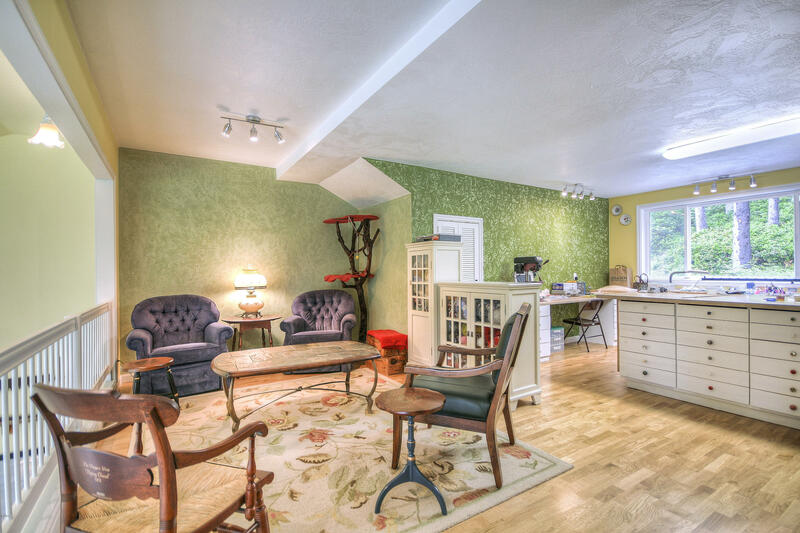 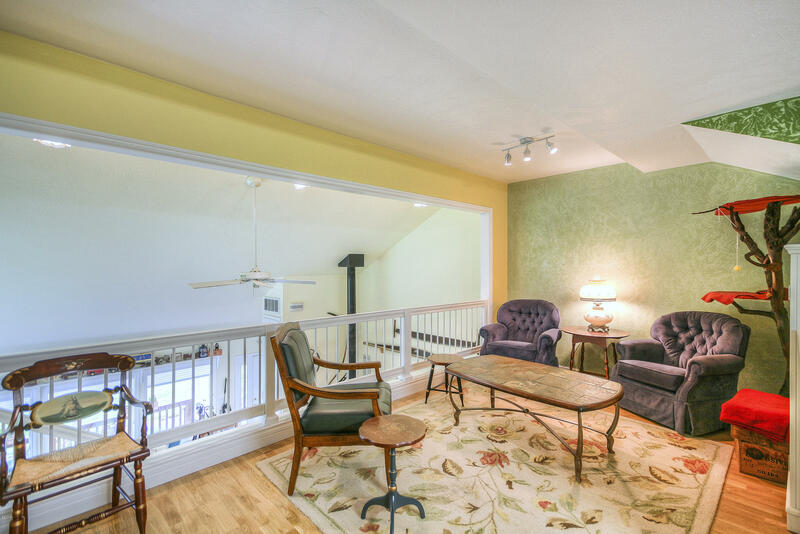 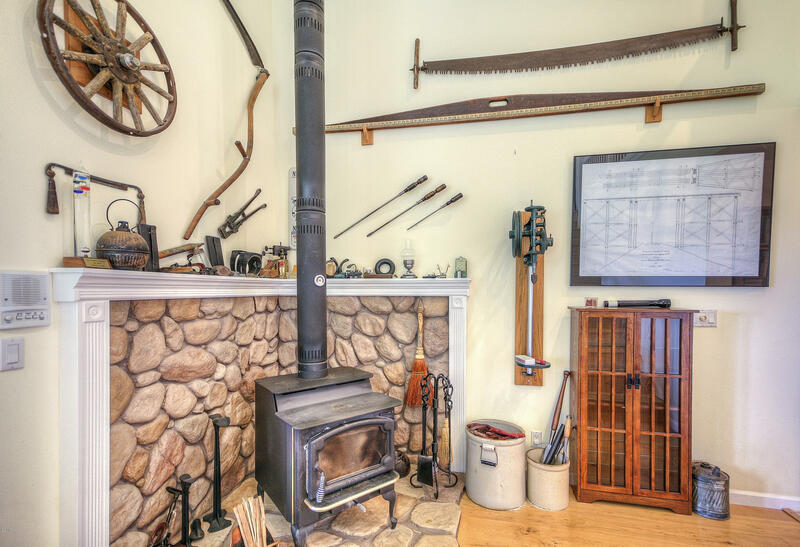 Extras: Additional finished guest quarters above 2 car carriage house and over the shop. 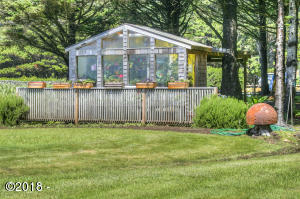 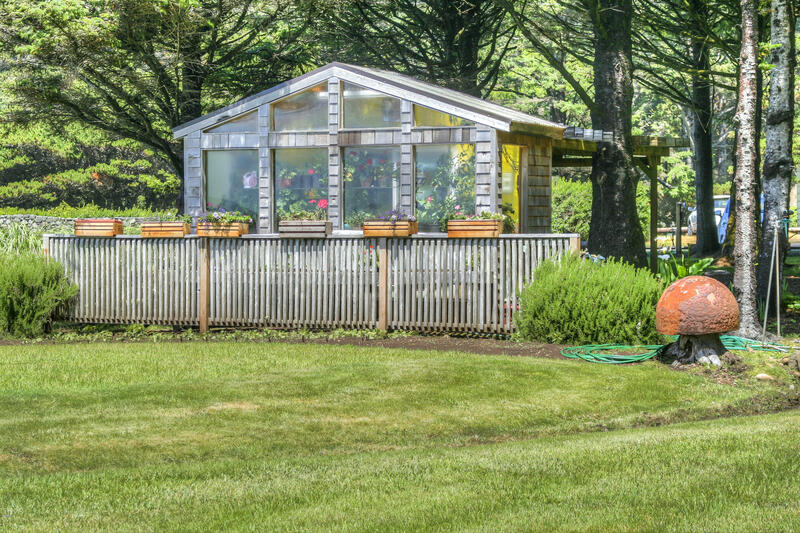 Storage buildings, small barn, 2 RV spaces, green house. 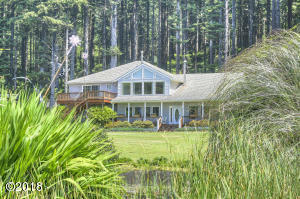 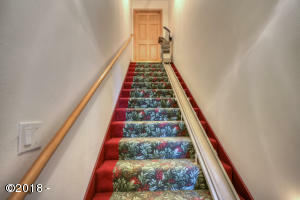 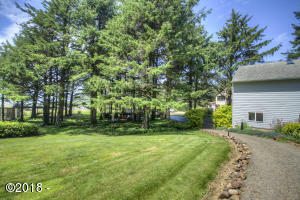 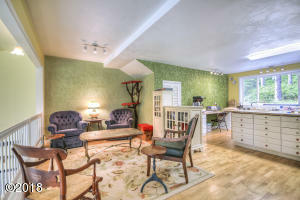 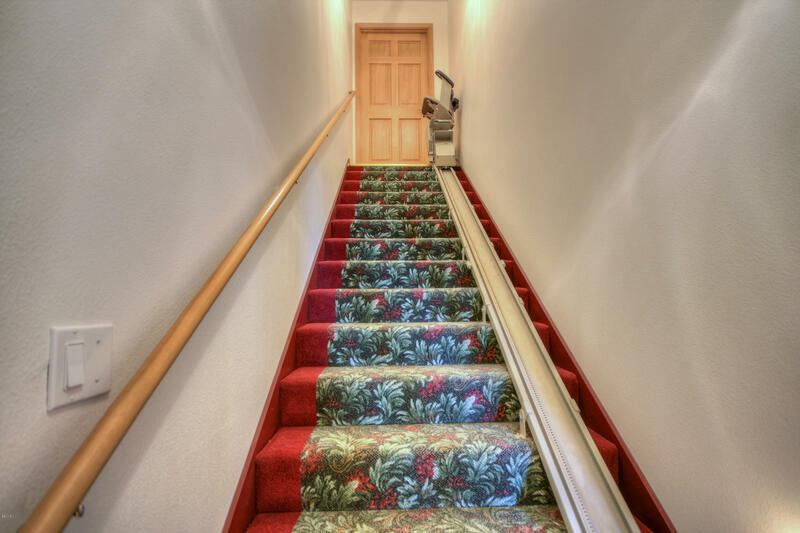 Private Estate, Multi-Generational Home, Bed and Breakfast, Corporate Retreat, Rental Income. 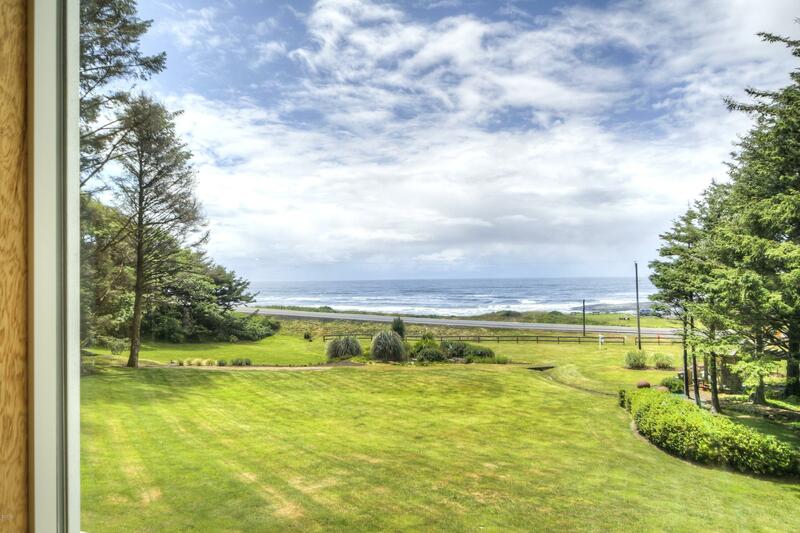 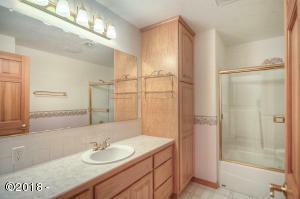 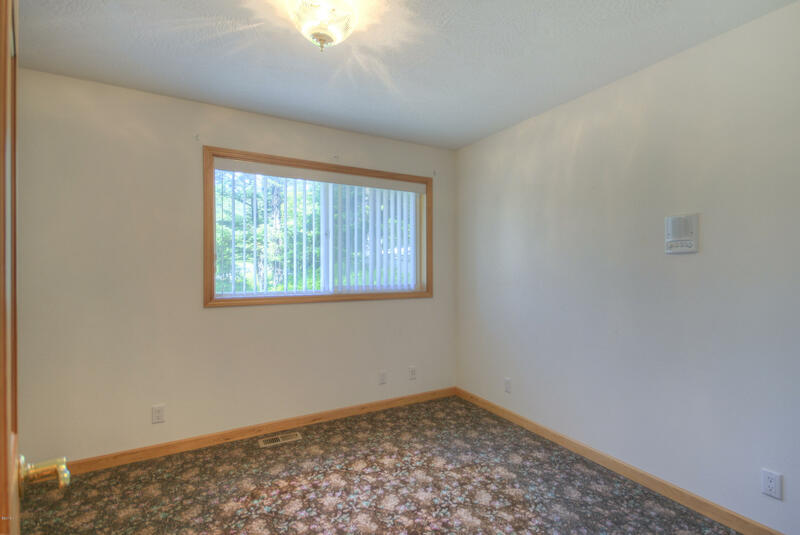 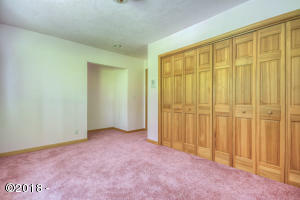 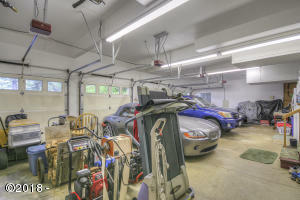 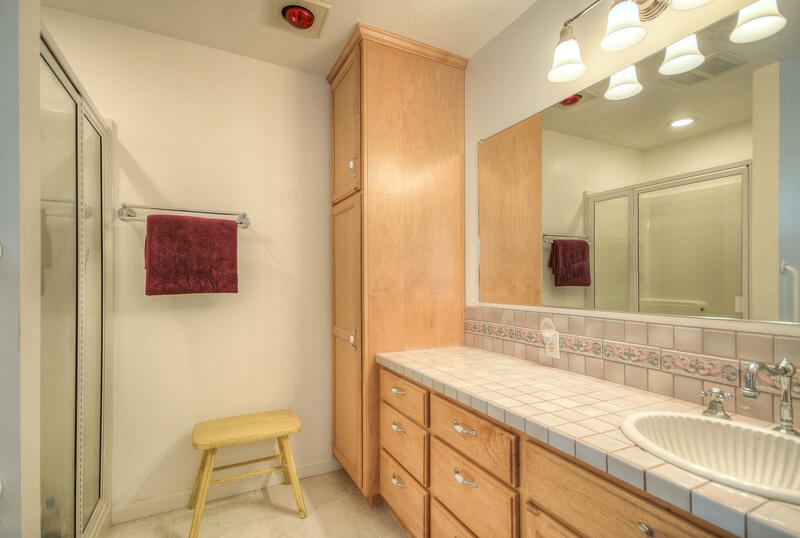 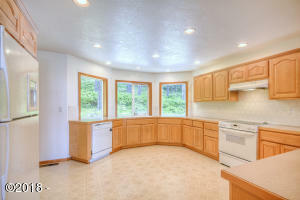 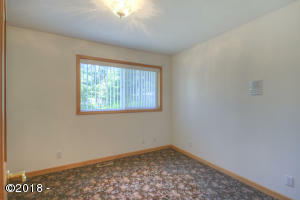 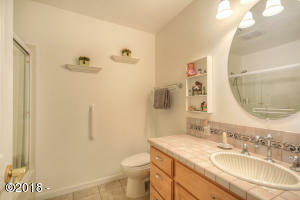 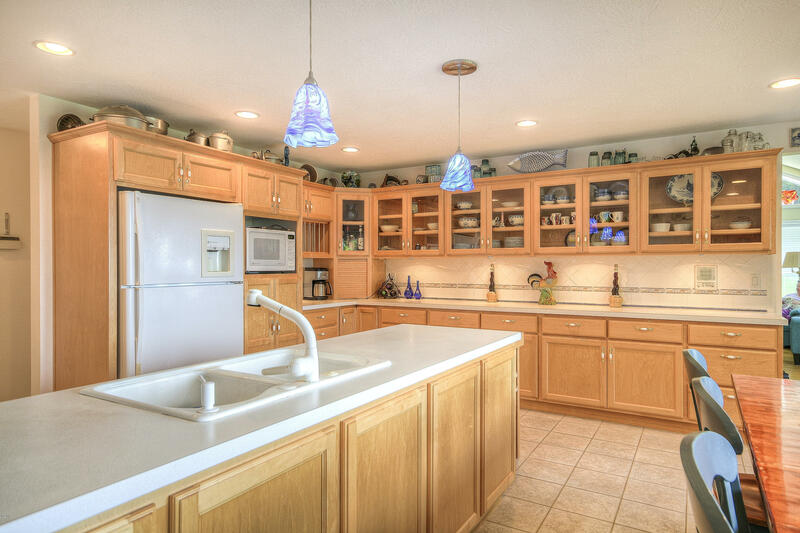 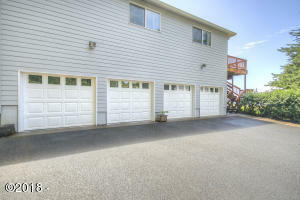 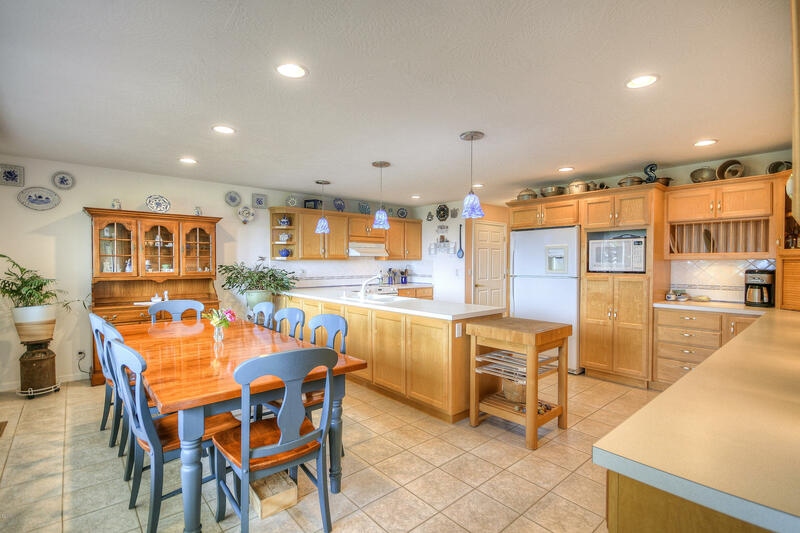 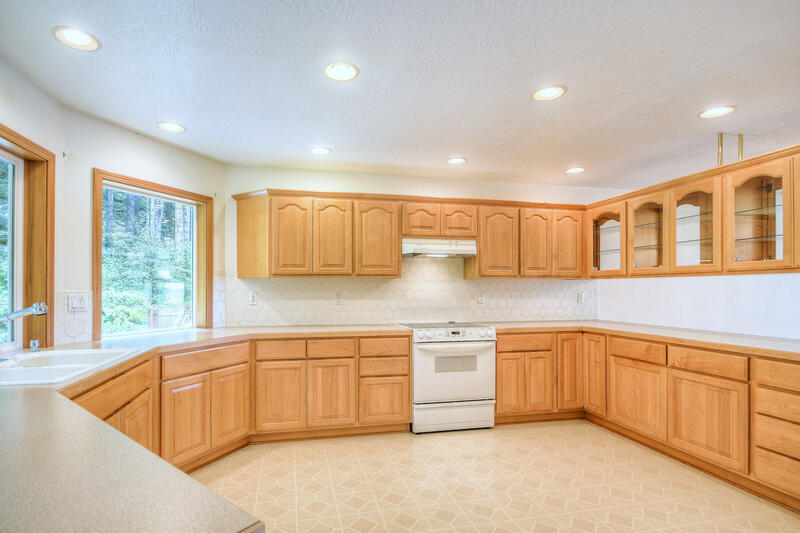 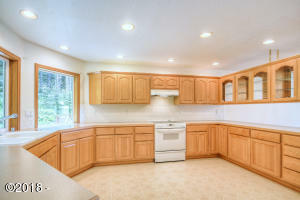 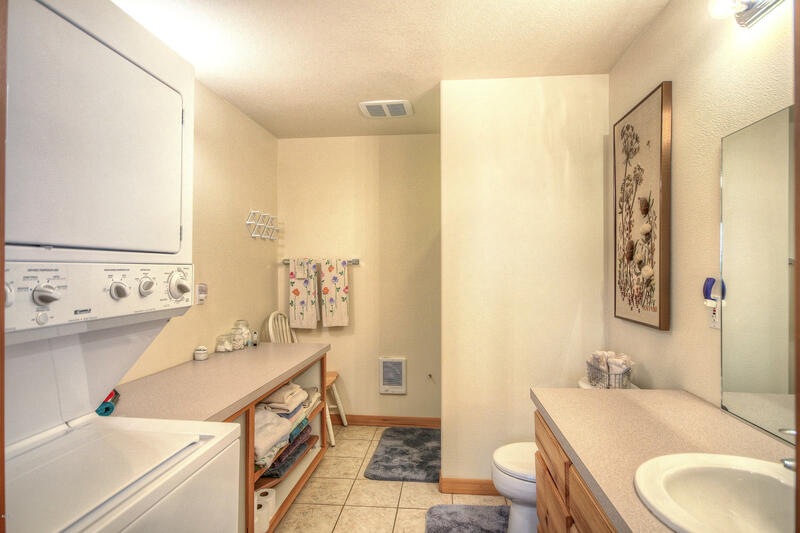 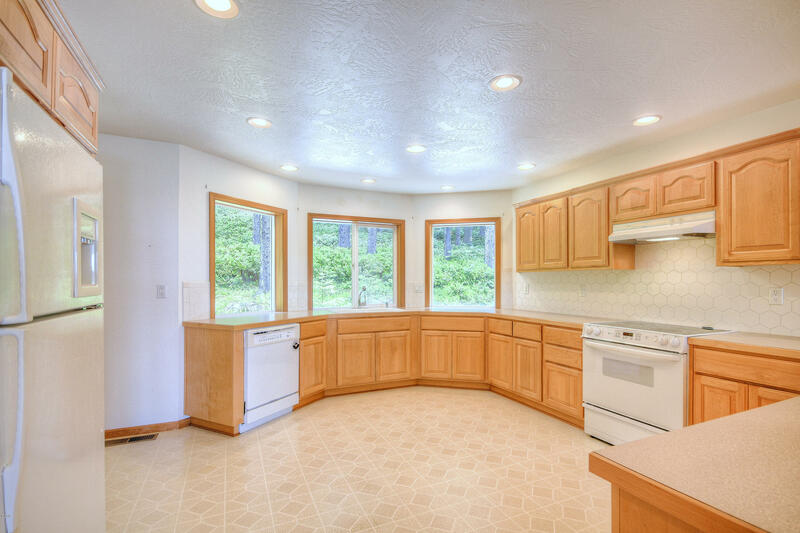 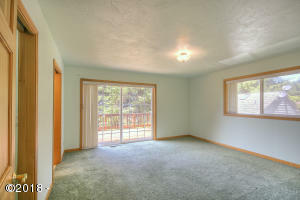 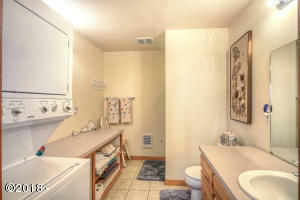 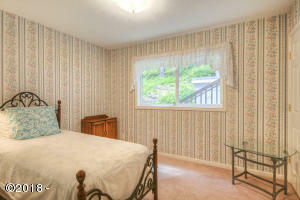 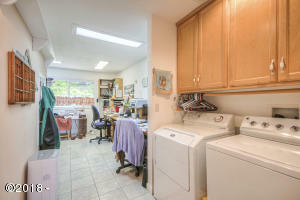 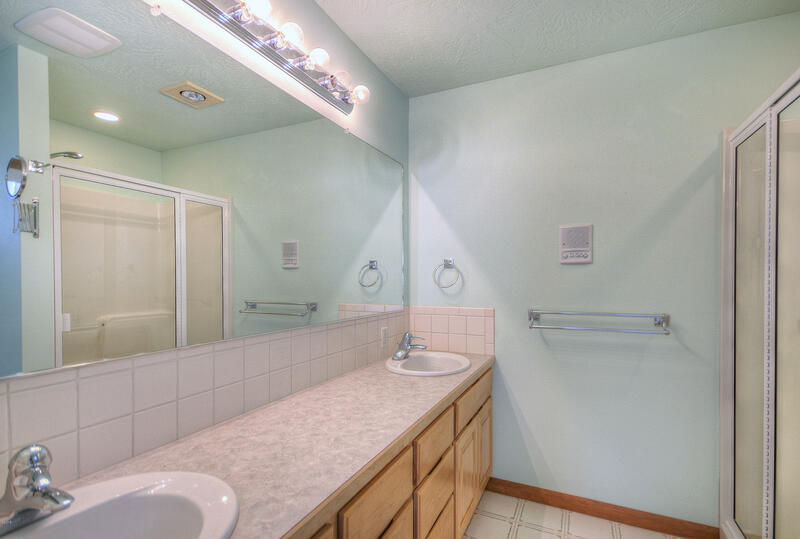 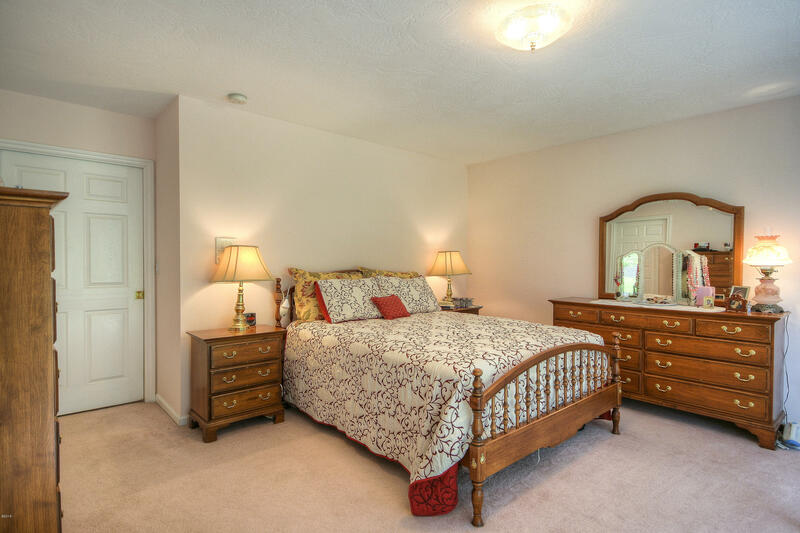 This property will meet and exceed your expectations! 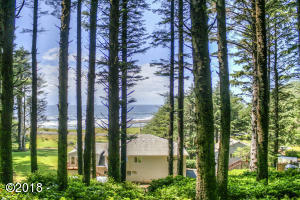 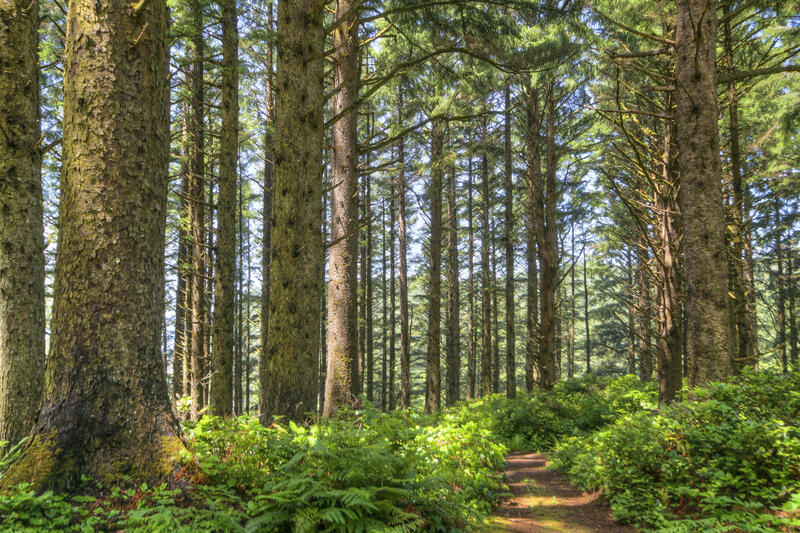 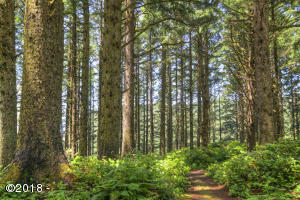 Directions 6 miles approximately South of Yachats town across from Bob Creek Park.